A French mastiff was rescued by a passer-by after she was found buried alive surrounded by stones. Her lead had been attached to a sack of gravel to stop her from breaking free, said a police source. Photo circulating online of a French mastiff that was found buried alive up to its head in Carrieres-sur-Seine, west of Paris. VERSAILLES, France: Photos of a dog buried alive up to its head in France sparked an outpouring of anger on social media Wednesday (Aug 5), and police said the owner was taken into custody. The man called the emergency services and began to free the animal. The dog, “shocked and dehydrated” according to the police source, was taken to a veterinary clinic nearby. Police quickly traced the animal to its 21-year-old owner who was taken into custody. He denied burying the dog, saying that the animal had run away. However, investigators said this was “not very plausible”. “The dog is more than 10 years old and suffers from arthritis. It’s difficult to imagine her running away,” said a source close to the investigation. The owner will be put on trial for animal cruelty and could be sent to prison for two years and be forced to pay a fine of up to US$32,600. An online petition calling for the “maximum sentence for the owner” had received 135,000 signatures by Wednesday. 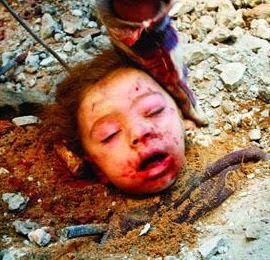 Did you read about this child, buried alive in Gaza? 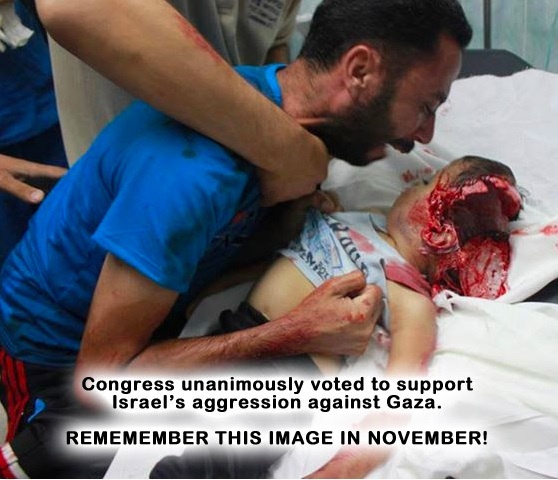 Or this child that had his head blown open by Israeli troops in Gaza? Double standards you say…. NO! 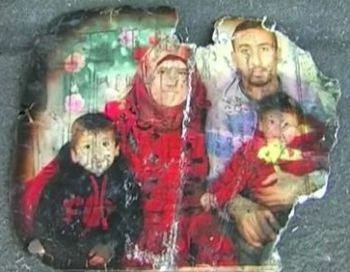 The West just does not care about Palestinian children ….. This obsessive concern over animal abuse is the way Nazi Germany went while the government was enthusiastically euthanizing mental patients and “criminals” and later started incinerating jews and other undesirables. Funny how fascists and elitists act overly concerned about animals while trying to wipe out portions of the population.